Wow, wow! This session was a good! 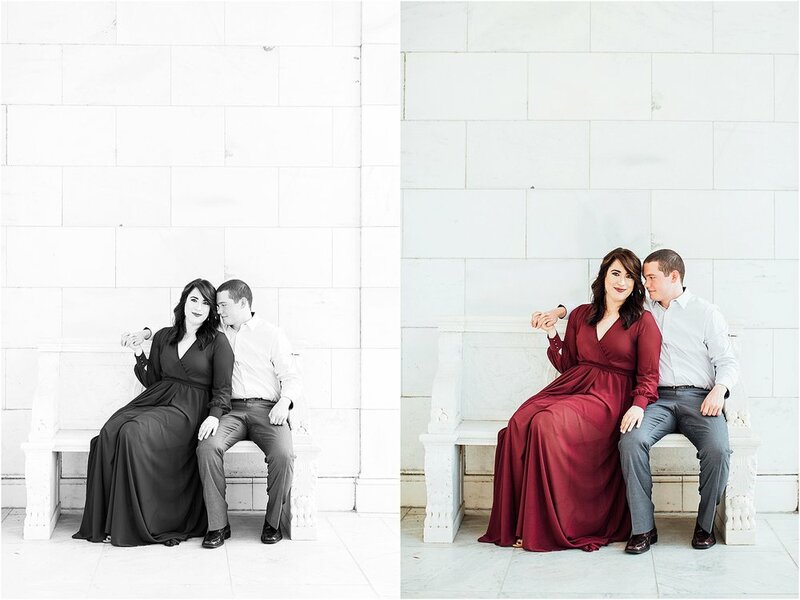 I love that Courtney wanted to recreate some of Meghan and Harry’s royal engagement session. We went to the Brooks Museum where there was beautiful marble and it just felt so elegant and royal! We also visit the Riverwalk at sunset and got some more stunning photos! Take a look! 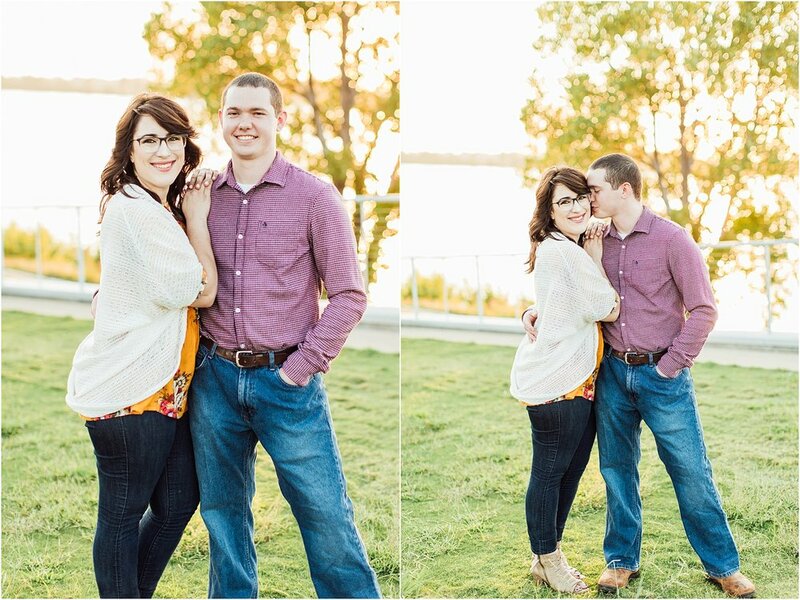 I'm trying to get caught up on blogging some more of my wonderful couples, so here are Emily and Lance! 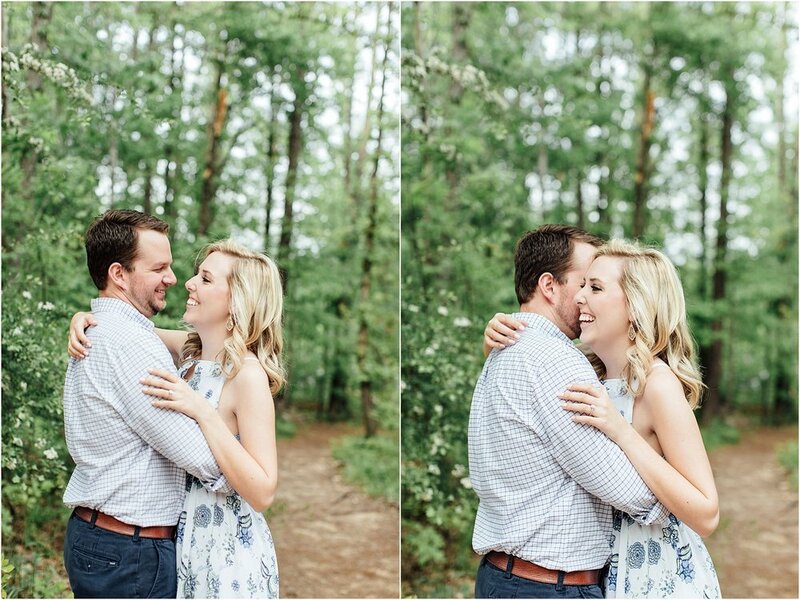 They were so fun to work with and hope you enjoy these photos! 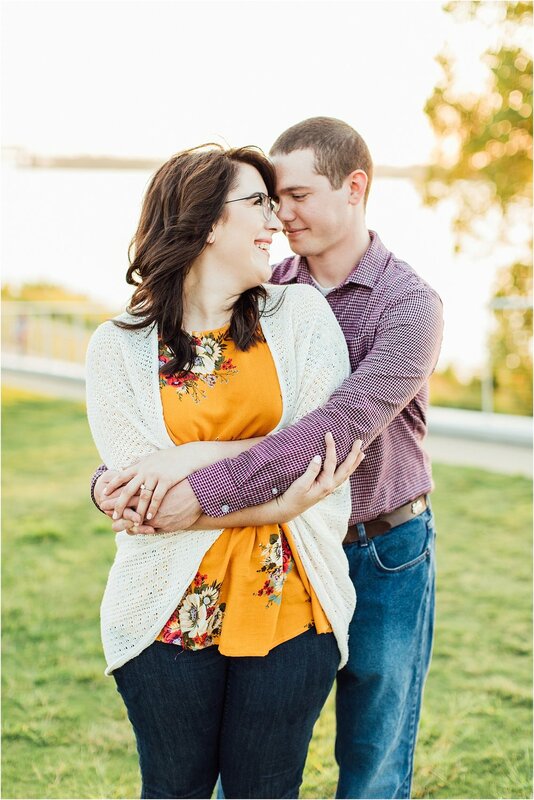 We got to hang out at Eric's family farm for their engagement session and boy was it stunning! We found the PERFECT light for their pictures and I am obsessed! 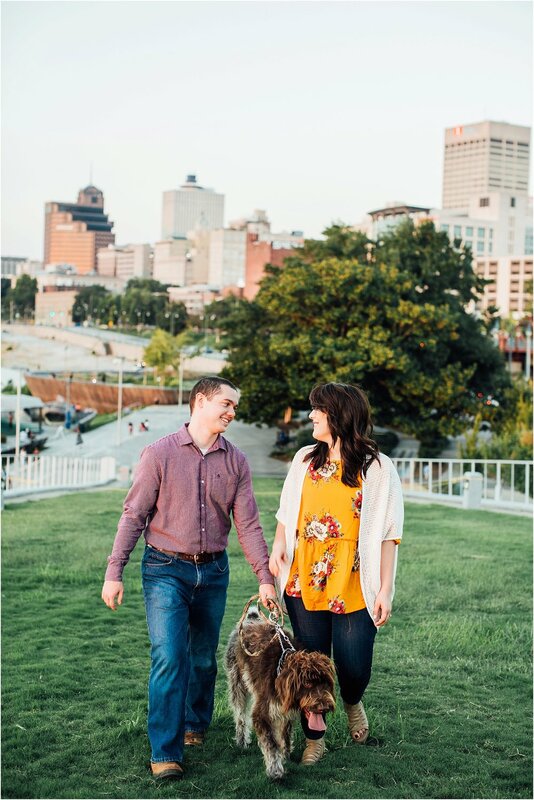 Enjoy some of my favorites from their engagement session!